Ted-ify I hear you ask? 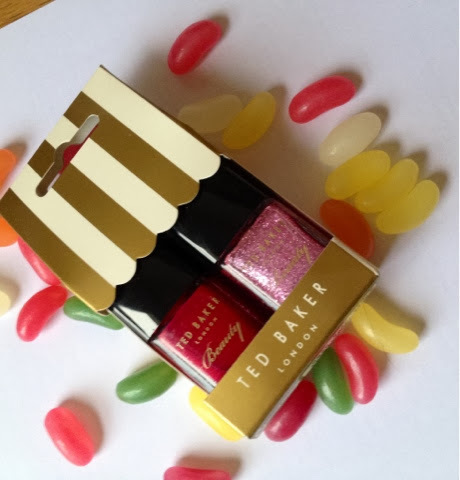 Well I am not talking about some random nail art of teddies on your nails, I am talking about Ted Baker's range of gorgeous nail polish duos and accessories! 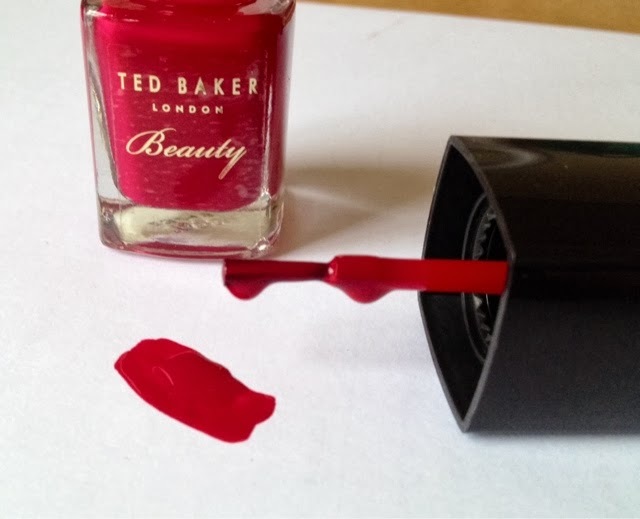 Ted Baker Nail Duo in shades Cherry Bomb and Sugar Rush RRP £8.50. I just love the sweet shop style packaging! 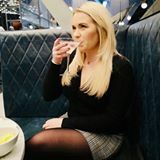 When I think of Ted Baker I think of gorgeous dresses and good quality clothing and the nail polish lives up to my expectations. Sugar Rush is a polish crammed full of different sized glitter in a cute girly pink and silver, I love glitter nail polish but I am often let down by the application where the glitter is few and far between, but this polish has so much glitter in, one coat is enough to make you nails shimmer, you could even wear this on it's own with 2 coats! 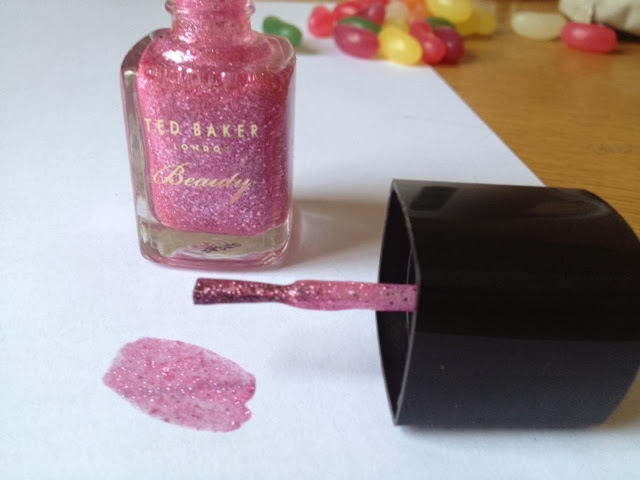 Cherry Bomb is a such a beautiful shade, it reminds me of Ciate Dangerous Affair but slightly more luxurious and brighter and I think I prefer this to my Ciate which I use almost every day!!! This polish is opaque in one coat and didn't streak which I was really pleased with! 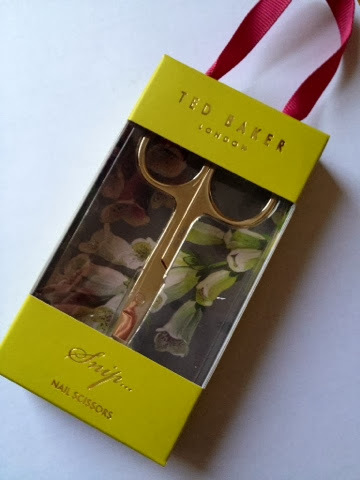 They also sell a collection of nail accessories from emery boards (£5.00 for 3) to nail buffers (£5.00), these are all in a elegant packaging, I received these pretty nail scissors which are a gold in colour with Ted Baker engraved on the side, these retail for £7.00. These would make fantastic little gifts for anyone, fabulous little stocking fillers or a treat for yourself to get your nails looking all glamorous for the festive season! Have you ever tried the Ted Baker nail range or have you seen them in Boots? It really is gorgeous Sam. love both shades but especially loving bright red - absolutely perfect for christmas!